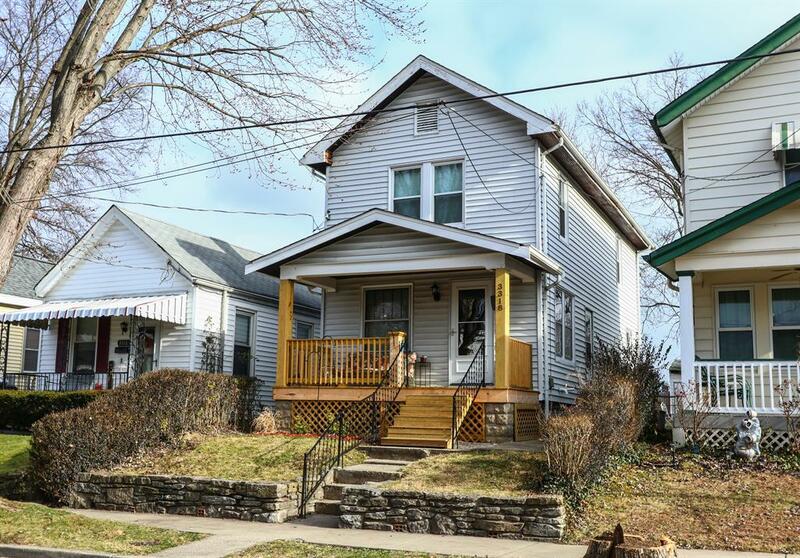 Spacious 2 story 3 bedroom home offering lots of charm and value for the money. Many recent updates including newer covered front porch, roof, electric, windows, heat & air and more. Nice large, flat rear fenced in yard. Close to everything and move in ready.